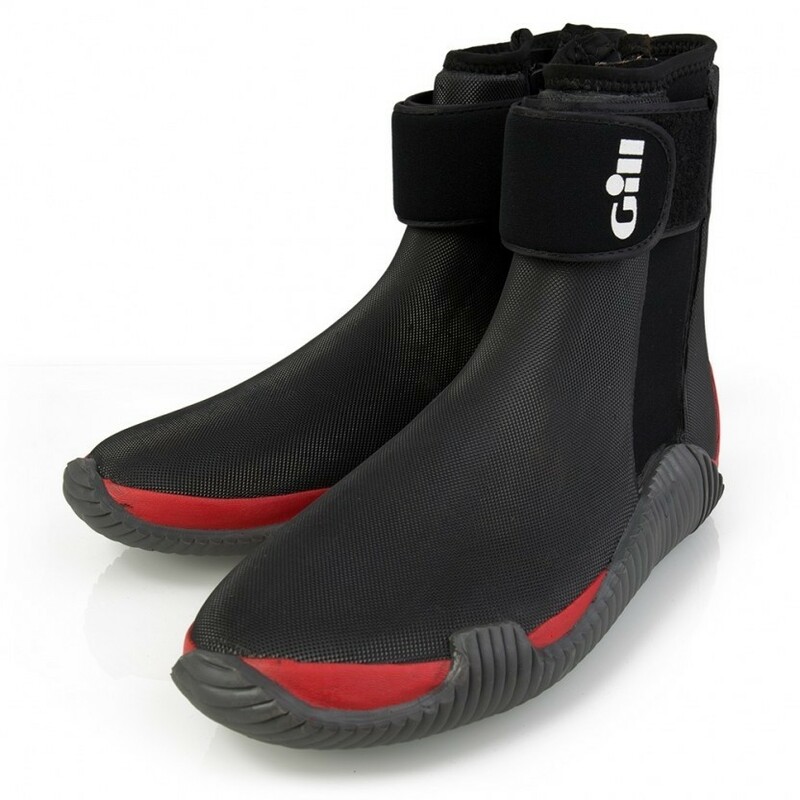 At Gill, we strive to offer you the best possible sailing gear, adapted to suit your needs. 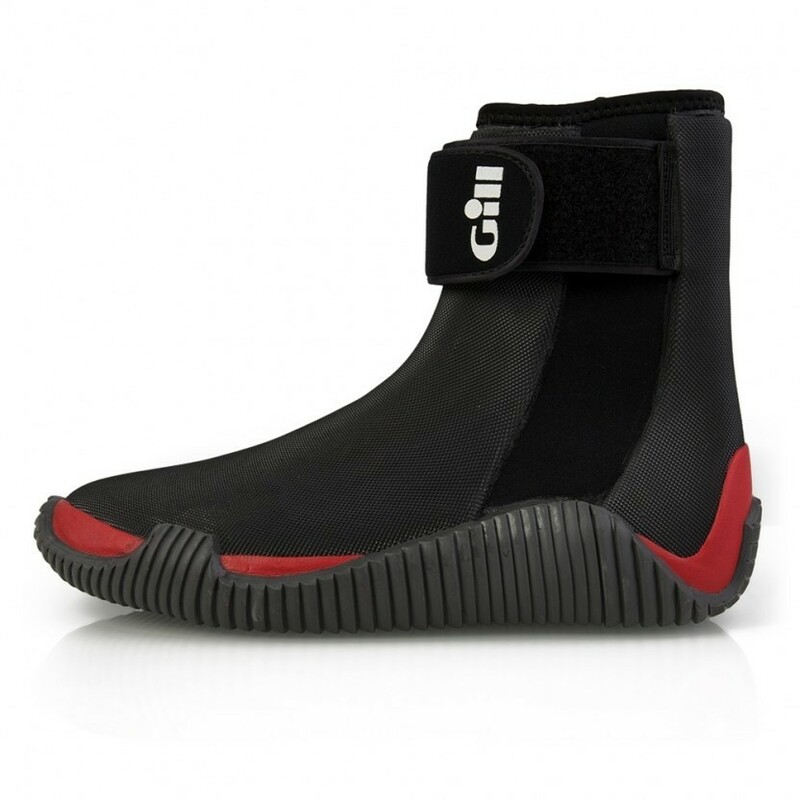 At Gill, we strive to offer you the best possible sailing gear, adapted to suit your needs. 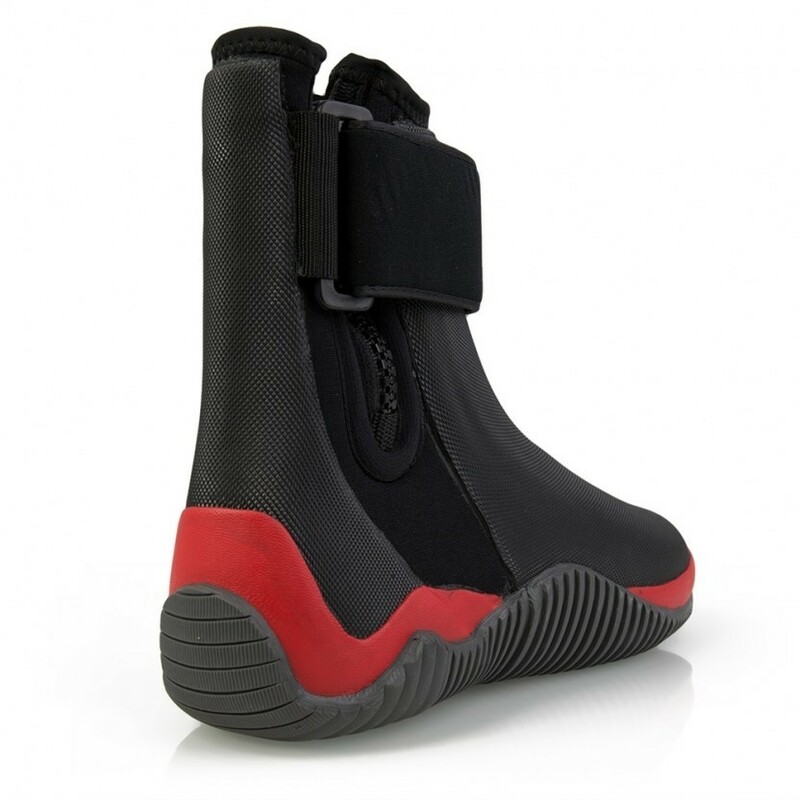 We work with sailors to design specifically for sailors and our new Aero Boots have been carefully constructed to ensure the safety, comfort and performance of your family whilst sailing.